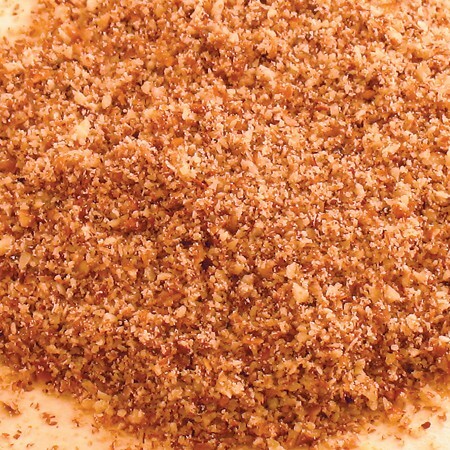 Great for baking or snacking! 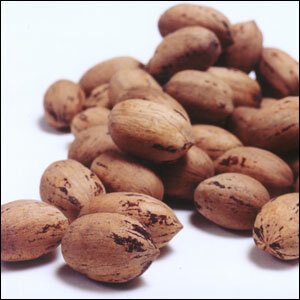 No trans fat, cholesterol, or sodium! 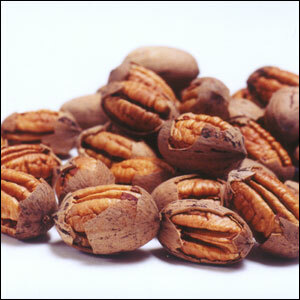 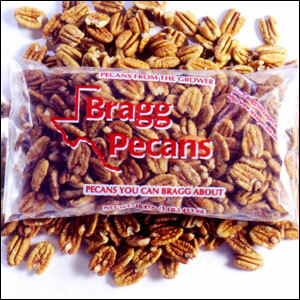 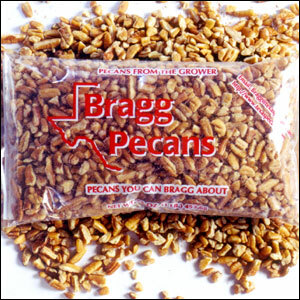 Stock your Freezer with fresh, nutritious Texas pecans!